A water soluble, odorless, non-toxic and stable TCEP [Tris (2-carboxyethyl) phosphine] reductant for protein reduction. FOCUS™ Protein Reductant has improved stability and efficiency compared to DTT and reduces proteins over a wide range of pH, including lower acidic pH. FOCUS™ Protein Reductant completely reduces highly stable disulfide bonds in less than 5 minutes at room temperature. FOCUS™ Protein Reductant is compatible with the alkylation of thiol groups for 2D analysis, as it does not compete with the alkylation reagent iodoacetamide, unlike DTT and other commonly used reductants. The kit is supplied with a proprietary buffer necessary for efficient reduction of disulfide bonds, while minimizing reoxidation of the competing thiol pairs in protein samples. A water soluble, odorless, non-toxic and stable reducing agent kit. 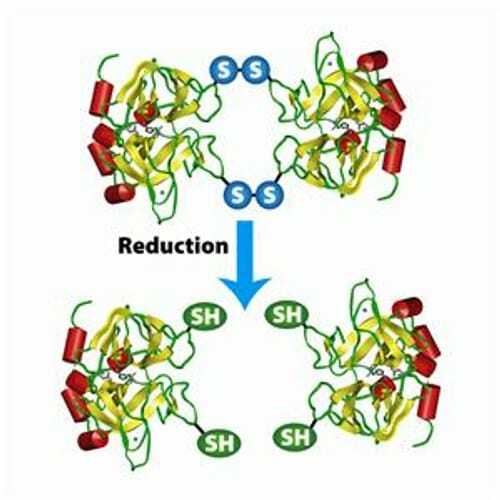 Reduces disulfides and minimizes re-oxidation of the competing thiol pairs in protein samples. Reduction of disulfides in protein samples. Preparation of protein samples for 2D electrophoresis. Mass Spectrometry Sample Prep Handbook A guide to the preparation of protein samples for Mass Spectrometry, including protein extraction, clean-up and peptide generation. 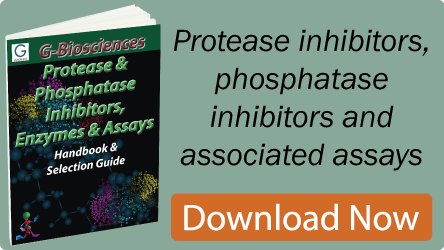 Protein Electrophoresis Handbook A guide to 1D and 2D protein electrophoresis products, including protein markers, electrophoresis buffers, 2D electrophoresis reagents, clean-up reagents and stains. The guide also offers protein sample preparation products.